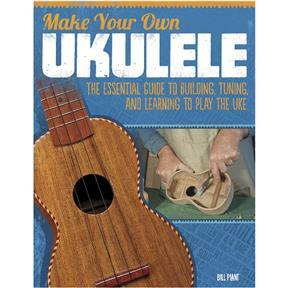 It's no wonder that the popularity of the ukulele is quickly rising. It's a versatile instrument that is easy to play – yet can also handle complex chord patterns. A good quality handmade ukulele has beautiful tone and is a delight to play, but also very expensive... unless you make your own!